Monterey County is the perfect spot to celebrate the holidays this season. From multiple tree lightings, parades, to visits from Santa, we have it all! Friday, November 27, 5pm- Santa sleighs in for a full day of play along legendary Cannery Row. The festivities begin at Steinbeck Plaza overlooking Monterey Bay at 5pm with balloon artists, Christmas carolers and reindeer. Stick around until 6pm when Santa flips the switch on a towering 25-foot holiday tree. 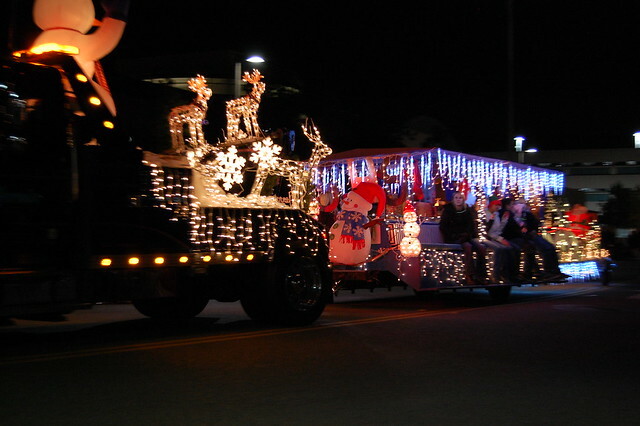 Sunday, November 29, 6pm- Get into the Christmas spirit at the Salinas Holiday Parade of Lights. This family and community-centric event is one of the most highly anticipated events of the year. The lighted parade consists of marching bands, floats, dancers and classic cars. Come early and grab a spot along the parade route which goes up South Main Street and through Oldtown to the National Steinbeck Center. 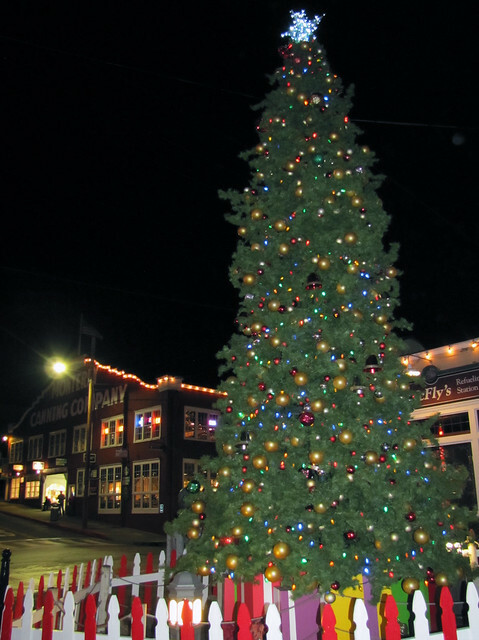 Tuesday, December 1 and Wednesday, December 2, 6pm-9pm- It’s the most wonderful time in Pacific Grove! 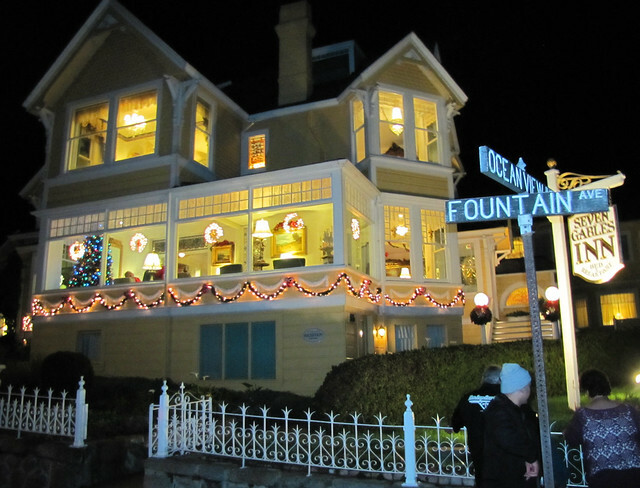 One of the most popular holiday events in “America’s Last Hometown” takes place at the beloved inns and bed and breakfasts that Pacific Grove is known for. Each day several different venues will open their doors and welcome guests into their cozy corners with live entertainment and tasty holiday snacks. A limited number of tickets are available. Admission is $20. Please call 831-373-3304 for tickets and more information. 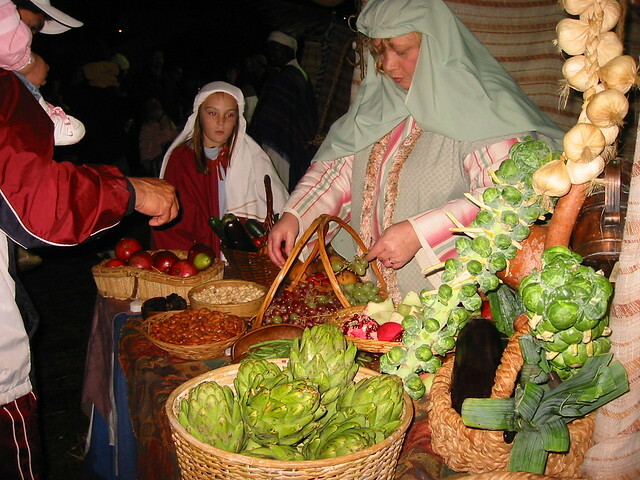 Wednesday, December 2 though December 5, 6pm-8pm- The streets of Salinas transform into Bethlehem for a truly immersive experience. Over 200 actors, animals and musical groups recreate the scene of Jesus&apos; birth during the four-day event. Saturday, December 5, 12pm-4pm- Visit with Santa and his two Christmas reindeer under the Golden State Theatre in Old Monterey. It&apos;s a perfect time for holiday gifts, treats, and good cheer! Sunday, December 6, 2pm-5pm- Several of the adorable inns and B&Bs in Carmel-by-the-Sea deck their halls for the Inns of Distinction tour. Guests can leisurely stroll through those properties on the route which will be accompanied by wine, refreshments and entertainment. Friday, December 11 and Saturday, December 12, 5pm-9pm- Celebrate the holidays 19th century style at Christmas in the Adobes. Monterey’s twenty adobes will be lit up in holiday splendor with live entertainment, refreshments and volunteers in 19th century attire. There is no better way to tour these historic adobes all within a half-mile of each other. Docents will also be on hand to tell stories about the unique history and to answer questions about the rare architecture. Tickets are $25 for adults and $2 for children ages 6—17 (must be accompanied by a paying adult), and free for children ages 5 and under. Click here to purchase tickets. Saturday, December 12, 8am- Put on your Santa hat and sneakers and get ready to run (or walk) along Pacific Grove’s stunning coastline during the Jingle Bell Run. This 5K race benefits the Arthritis Foundation and begins at Lover’s Point Park. Have fun with Santa, tie jingle bells to your shoes and help raise funds to support the foundation. Saturday, December 12, 10:30am- Santa and Mrs. Claus are coming to town in style! The famous couple flies in by helicopter direct from the North Pole to Carmel Valley Village Airfield. There they&apos;ll board their sleigh, lead a parade through Carmel Valley Village and end up at the Carmel Valley Youth Center for visits with youngsters. Thursday, December 31, 3pm-12am- Ring in 2016 in downtown Monterey! 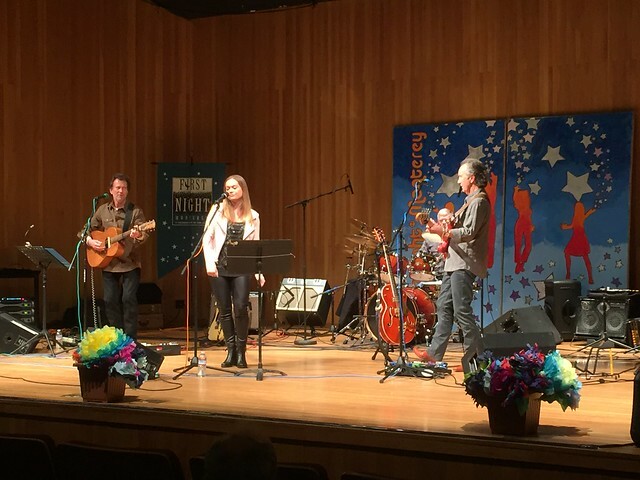 First Night Monterey celebrates the lively arts scene in Monterey County with its family-friendly celebration of the arts on New Years Eve. Over thirty venues hold concurrent performances and activities for both children and adults, culminating in a convergence on Custom House Plaza, Monterey State Historic Park to ring in 2016. Live music ranges from classical to Irish traditional to experimental hip-hop.